The program is likely being axed to free up funds for lunar exploration. For the last twenty years, the International Space Station has offered an unprecedented foundation for new research into biology, physics, meteorology, and astronomy, among other things. Now, there are signs that the program will not receive further funding beyond 2024. A draft budget proposal composed by the Trump administration outlines an end to ISS funding, according to The Verge. While plans have not yet been finalized — in any case, Congress will still need to approve the budget — the publication’s sources indicate that this directive will stand. In January 2014, the Obama administration confirmed its intention to support a four-year extension of the ISS mission, which will see the program continue until 2024. 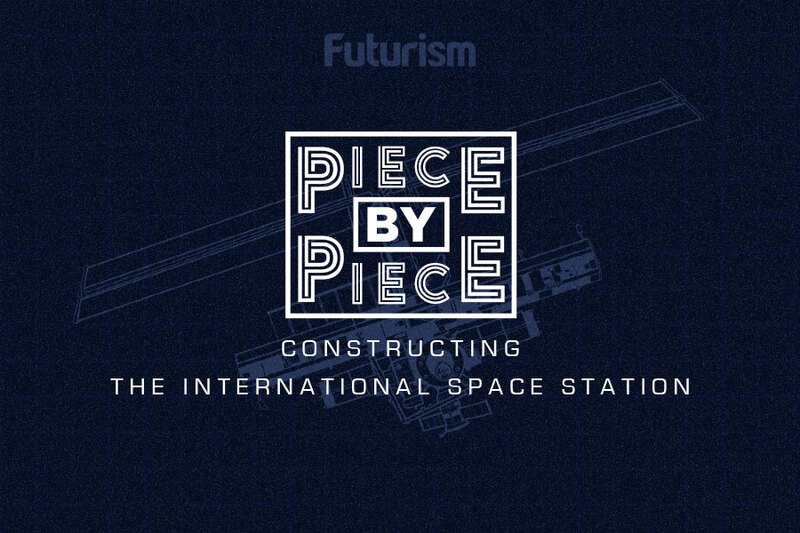 However, the station could conceivably be utilized until at least 2028; indeed, one component of the five-year contract that Boeing signed with NASA in 2015 focused on preparing its structural hardware for this scenario. The US isn’t the only nation that contributes a significant amount of money to the ISS program. Yet there are concerns that if it drops out, others might follow suit. Russia has similarly pledged to continue its support until 2024, but the country’s space agency, Roscosmos, has also indicated that creating a replacement is a top priority. If the International Space Station is defunded and retired, we would lose a major facilitator of human activity in lower Earth orbit. Its absence would be particularly unfortunate for private space companies like SpaceX and Bigelow Aerospace, who frequently use the station to perform research and put new technology through its paces. However, it’s no secret that the ISS is an enormously expensive undertaking, costing NASA between $3-4 billion every year, for a total of $87 billion since the project got underway. Given that the Trump administration’s aspirations for the space program lie elsewhere, it’s not altogether too surprising that it’s eager to cut costs. Not long after taking office, President Trump expressed a desire to send astronauts back to the Moon, and in December 2017 he signed a directive for such a mission to be carried out. This program will require a lot of new hardware, especially if the end goal is to set up a lasting presence on the Moon, as has been suggested in the past. Ending the US government’s commitment to the ISS would release billions of dollars that could be assigned to these efforts. NASA’s budget has been a point of contention for many years. While it’s been steadily increasing in terms of a pure dollar amount for several years, its percentage of the overall Federal budget has seen a consistent decline since 1990. This could make it difficult for the agency to pursue its most ambitious projects, like putting humans on the surface of Mars.